All-round tyres with exquisite driving abilities. this tyre has a very good handling on all terrains and is singled out by its low unreeling noise. 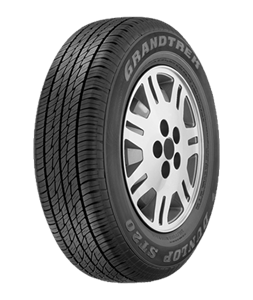 Sorry, we currently do not have any tyres with the Grandtrek ST20 pattern in stock.